KGF will be a HIT at the BO! 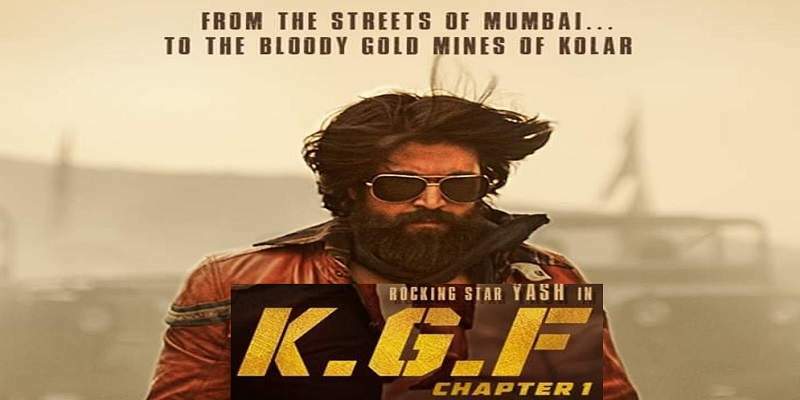 KGF is a Kannada movie featuring Kannada star Yash in the lead role of 'Rocky'. 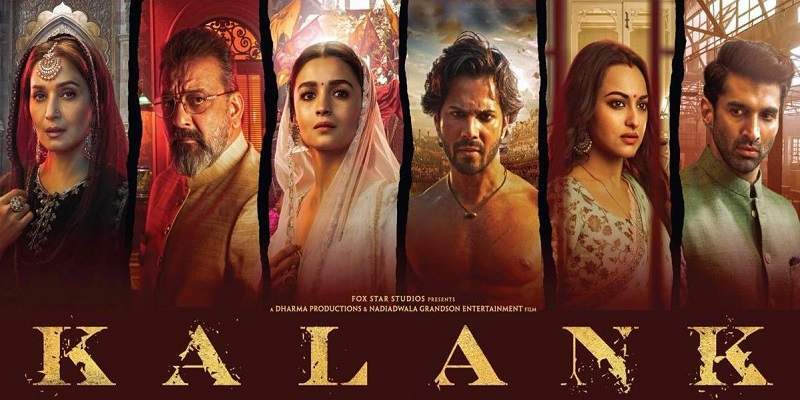 The movie has been dubbed into 4 other languages (Hindi, Tamil, Telugu and Malayalam), and are releasing simultaneously all across India on 21st December. The Hindi version of KGF is being presented by AA films (Anil Thadani) and Excel Entertainment (Farhan Akhtar and Ritesh Sidhwani). KGF is getting released along with Shahrukh Khan's film Zero, resulting in a clash at the box office. Here in this article, we will give you a thorough box office prediction of the Film KGF. The film's lead actor Yash is a star in the Kannada Film Industry. His 2014 film 'Mr & Mrs Ramachari' was a blockbuster, and it was at a time when the industry was going through a low phase. He has also given multiple hit films in his career like 'Raja Huli', 'Gajakesari' and 'Masterpiece'. This time for KGF, he is collaborating with director Prashanth Neel, whose previous film Ugramm was a blockbuster. The hype for KGF has been high since the time it was announced, and the huge publicity surrounding the release, has only further increased the anticipation for the release of the film. KGF's impressive trailer managed to create quite a buzz even among the non-Kannada audience. As both the lead actor and the director are coming after huge hits, this combination may well create new records in KFI. But outside of the Kannada film industry, Yash is a relatively lesser known star. His dubbed films may have gotten good views on YouTube, but that cannot be a guarantee for good performance at the box office. So, KGF is going to have a good run at the box office only if the cinema manages to impress the audience, otherwise it is going to have a tough time at box office outside Karnataka. The first day collections will be purely based on the hype. But the subsequent days' box office collection will depend on the film's content, positive word-of-mouth and the critical reception. KGF is reported to be the costliest film made in Kannada till date. So, KGF has its work cut out at the box office. And since KGF is going all out on the promotions, including an 'Item Song' shot for the Hindi version featuring Mouni Roy, a good amount of money is being spent for the publicity and advertising, further adding to the total landing cost. Since KGF is simultaneously releasing with the Shahrukh Khan starrer 'Zero', the number of screens for KGF are going to be relatively less, except for Karnataka. Ritesh Sidhwani, in fact has said that the release of KGF (Hindi version) will not be as wide as 'Zero'. Also, Tamil movie 'Maari 2' is releasing on the same date, and will affect KGF's screen count in Tamilnadu. KGF Tamil, Telugu and Malayalam version: ~300 screens all three versions together. Total of around 1550 screens all across India. KGF is reportedly the costliest film made in KFI with an estimated production cost of 40 crores. The prints and advertising & publicity cost may take the total budget to 50 crore rupees. According to our sources the ticket prices of the Kannada version are going to be increased for the first week. 1.5 to 3 cr Tamil, Telugu and Malayalam together. Since, Day 4 Monday (Christams Eve) and Day 5 Tuesday (Christmas) are again holidays, they may boost the box office perspective of KGF, if the film turns out be good, or at least decent. Final Prediction - KGF Kannada version will definitely be a HIT. The dubbed versions, specially Hindi and Telugu have the potential to generate good numbers at the Box Office.